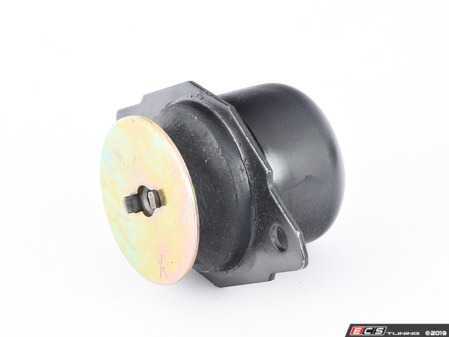 An often overlooked bit of maintenance, the transmission mounts in your vehicle are of paramount importance. They keep your driveline triangulated and mounted securely. Over the years and exposure to the elements, the rubber in these mounts can degrade. 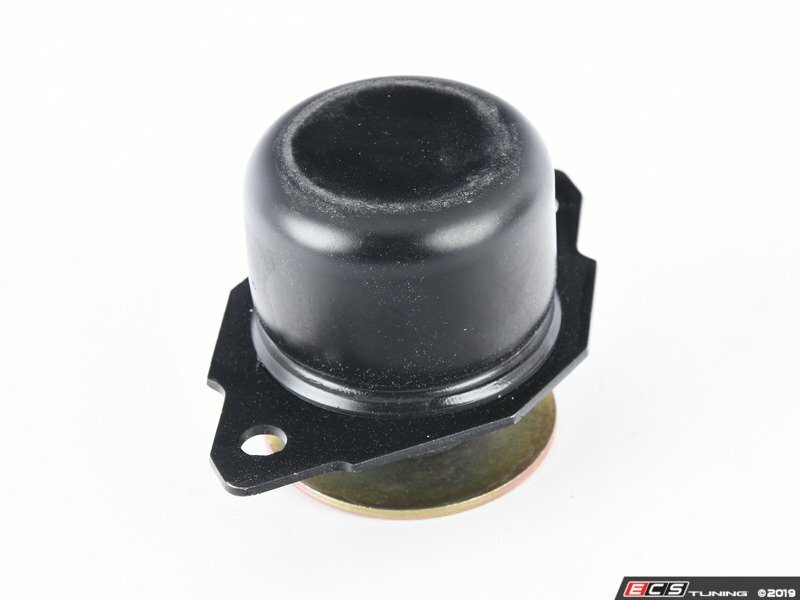 With bad transmission mounts, excessive vibration and noise is transferred to the cabin. The rubber in the mounts wear out over time and cause too much movement in the drivetrain. Replace them when wear is detected to keep everything tight. 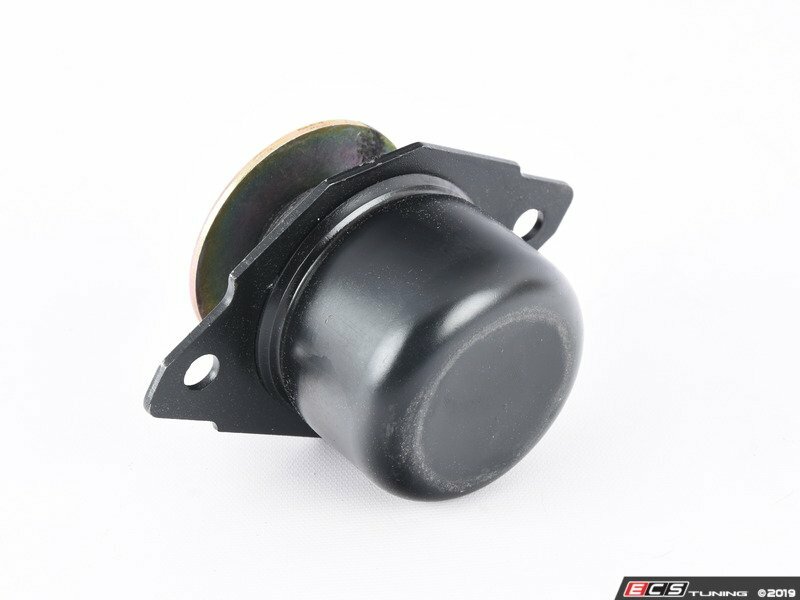 By replacing the mounts, there will be a noticeable improvement in overall driveability. Shifts will be smoother and more precise, idling will be quieter and less shaky, and vibration overall will be greatly reduced. 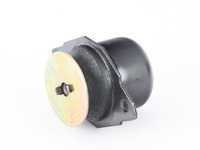 Don't take a chance on doing damage to your vehicle with broken or worn motor mounts. Replace yours and keep everything under your hood tight.